Retrieve via a good contact who returned from Iraq (SF). 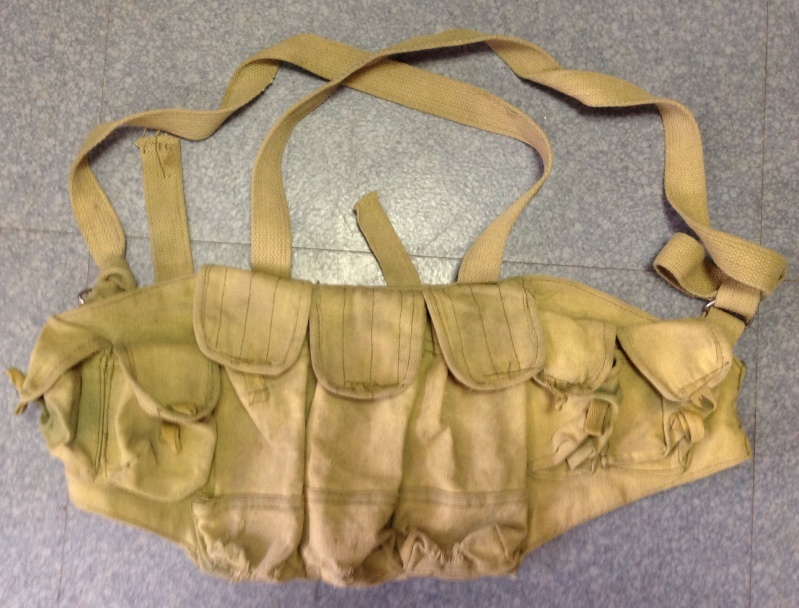 The assault vest was traded with Kurdish peshmergas, it comes from a terrorist of ISIS. Good catch....it pays to have contacts. Very nice score! Like MZ said it helps to have connections. 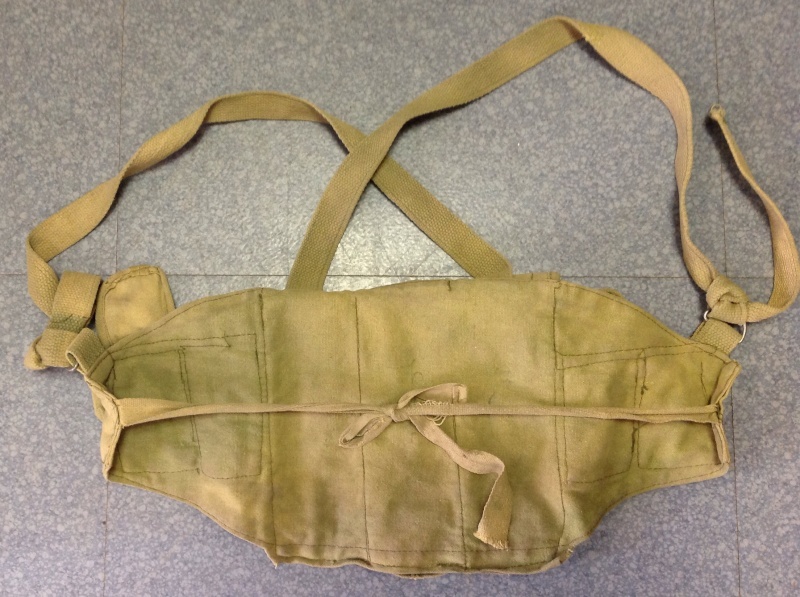 It looks like Soviet manufacturing; any markings on it at all? 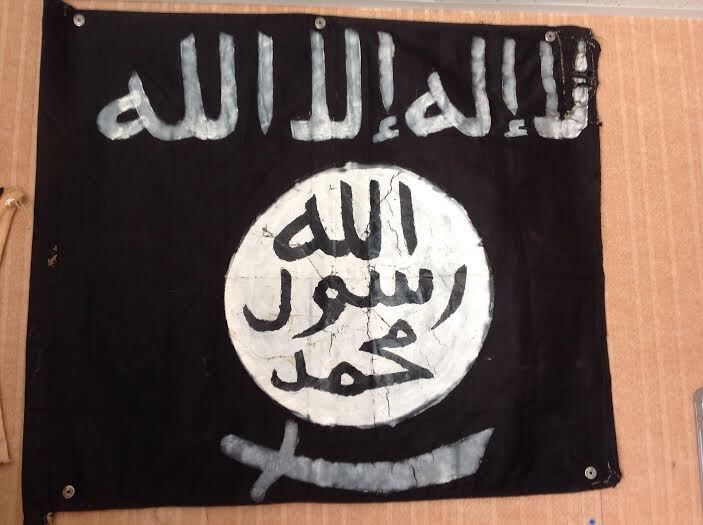 The flag of ISIS from the same contact (no in my collection for the moment, unfortunately). That is awesome! Doesn't get any more modern than that. Man some days I amaze myself. You put it was Chicom in the title - DOH!!! The flag looks great too! Cool rig. Flag is a killer.